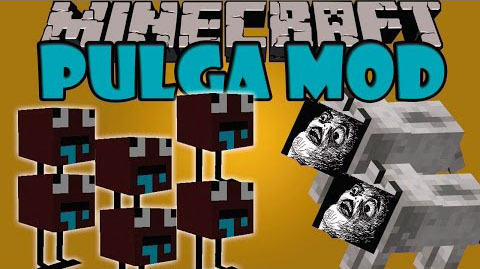 With Pulga Mod, you are supplies with flea in Minecraft. This flea is much bigger than it used to be. I think you will delighted with this mod.